Topic: Highlights of 2018: Hong Kong, Singapore and Taiwan. Re: Highlights of 2018: Hong Kong, Singapore and Taiwan. Yeah. And Laurasia! Ha ha. Hey Jerry, do you know - where do the tree vipers brumate in Taiwan? In cliff cracks, hollow trees, stump holes? I think they can hide anywhere, holes, trees, etc. Wow, wonderful finds and the King Ratsnake is very impressive! Highlights of 2018: Hong Kong, Singapore and Taiwan. Topic: Snakes from Taiwan, May-September 2016. Re: Snakes from Taiwan, May-September 2016.
the_cw1 wrote: Cool stuff. The protobothrops looks like it wants to say hello. Thanks! Yeah, that guy is one of the coolest snakes in Taiwan. Snakes from Taiwan, May-September 2016. Topic: Singapore herping trip, April 2016. Re: Singapore herping trip, April 2016. LouB747 wrote: Nice. I have yet to see the Shore Pit Viper. Maybe next trip for me. Singapore herping trip, April 2016. 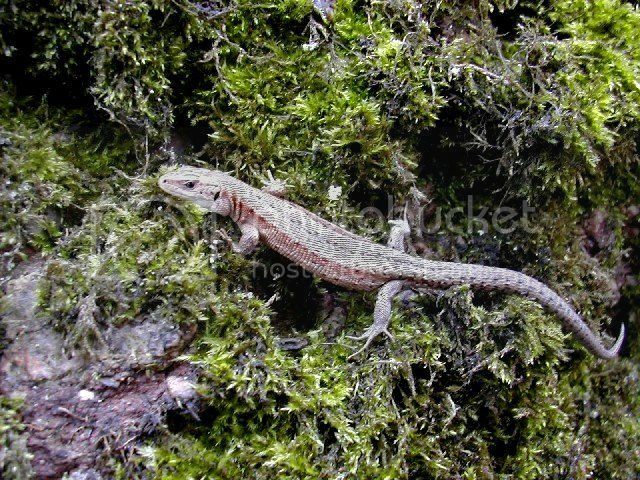 Topic: ID please, lizard from Germany. 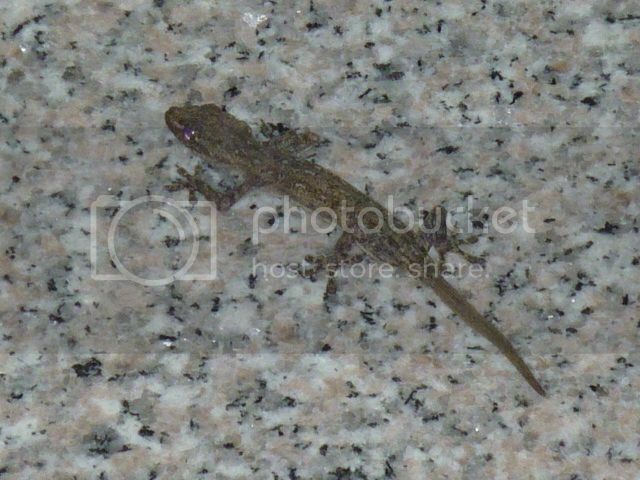 Re: ID please, lizard from Germany. Martti Niskanen wrote: Zootoca vivipara. ID please, lizard from Germany. 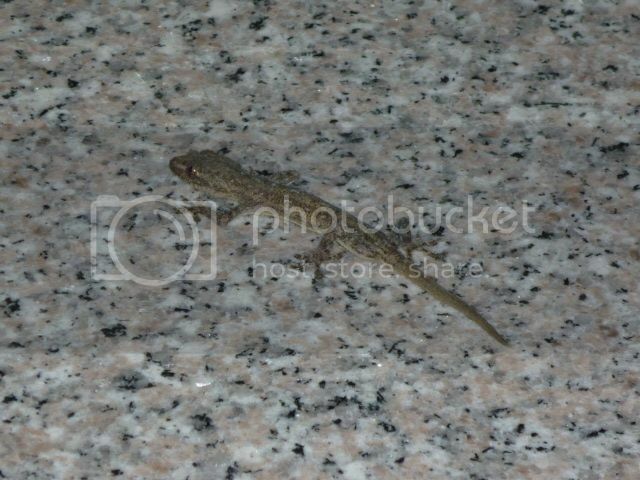 Hi everyone, I would like to know what species is this lizard in Germany. I am not familiar with European reptiles. It is an old photo, taken in 2006. Topic: Enquiry about snake conservation volunteer. Re: Enquiry about snake conservation volunteer. I will do my best to achieve my dream. Enquiry about snake conservation volunteer. Topic: Herping on 30 Oct 2015, Taiwan. Re: Herping on 30 Oct 2015, Taiwan. 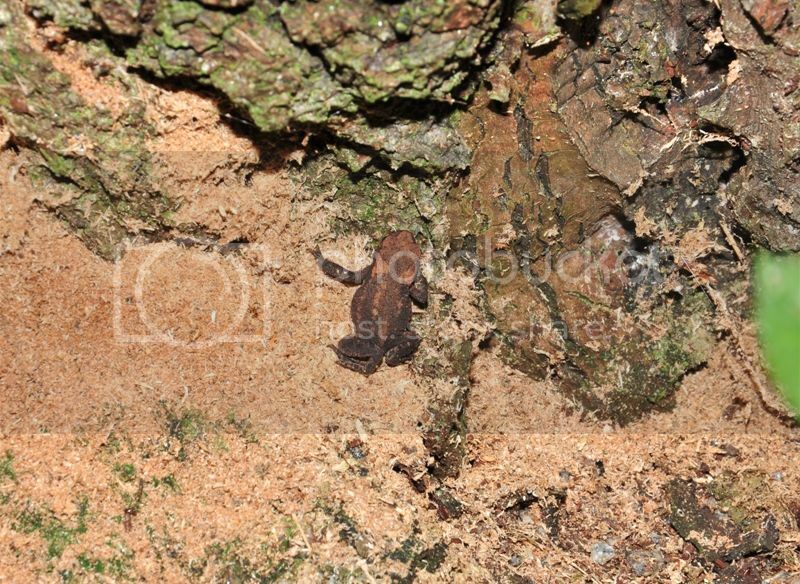 Herping on 30 Oct 2015, Taiwan. Topic: June 29~30 2015, Taiwan. Re: June 29~30 2015, Taiwan. From May to October is the best season to look for snakes in Taiwan. The best place for herping is Baling(巴陵), Taiwanese herper's favorite place, there are so many snake species. Topic: Both frog and toad ID please, Sweden. Re: Both frog and toad ID please, Sweden. Jeroen Speybroeck wrote: Yes and no. 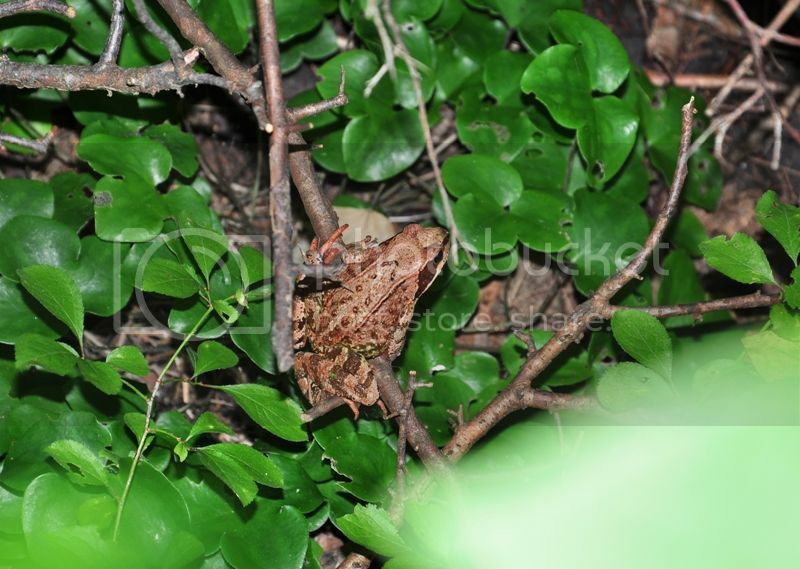 Moor frog has a sharper snout, usually a broad pale band on the back, ... so this is another grass frog. Both frog and toad ID please, Sweden. ID Please. Found these in Sweden. 1. Is it Common Toad? Topic: 19 June 2015. Herping at Northern Taiwan. Re: 19 June 2015. Herping at Northern Taiwan. Paul Freed wrote: Great stuff, Jerry! Brings back nice memories of herping in Baling. Really like the Elaphe carinata. Thanks for sharing. Baling is really the best place to find snakes. 19 June 2015. Herping at Northern Taiwan. Topic: 6 June 2015. Fu-Yang Park, Taiwan. 6 June 2015. Fu-Yang Park, Taiwan. Hans Breuer (twoton) wrote: NICE! Was this on the 北橫? justinm wrote: I really enjoyed all of the snakes, but this one stood out as amazing to me Sinomicrurus hatori. I'm assuming this is a coral snake of some sort. I haven't seen this snake before and it's now on my list to see. Ribbit wrote: Lots of great snakes there, congratulations! Are there any lizards with legs? Haha, thank you for looking. Yes, that is common in this season, I found 84 Viridovipera stejnegeri stejnegeri. Zach_Lim wrote: Excellent field observations! Looks like the Mock Viper has a nice lizard in its belly! Yes, I think that something in its belly is a lizard too. numpty wrote: Nice. Where do you do your herping? This one was found in Vietnam three years ago. Anyone know what is the species?